International level mixing and recording services offered from a full service recording studio, Snow Trax Studio. 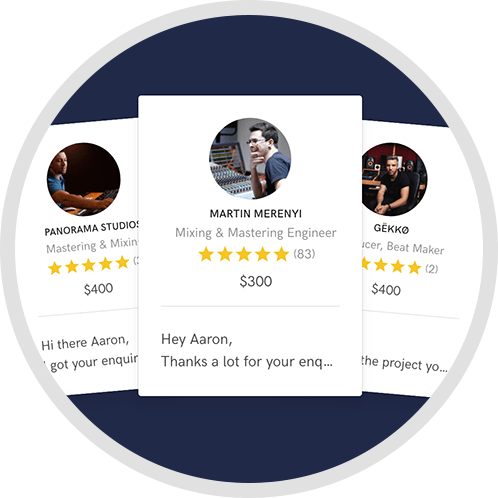 With many years and hundreds of albums worth of experience working with many grammy winning and platinum selling artists, Pro Tools expert certification, major music industry award nominations, and 2nd place winner in the Audio Engineering Society's world wide surround sound mixing competition, your final product will stand out amongst the rest in quality. 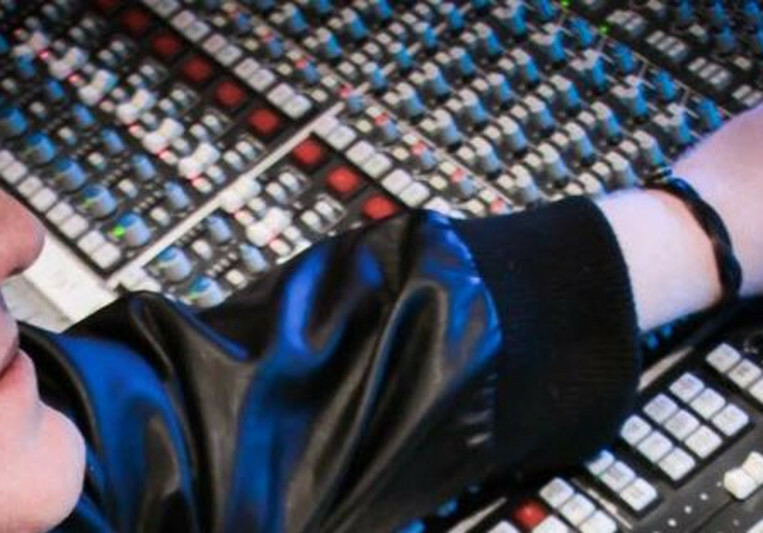 Mixing and recording services using a hybrid of "in the box" tools and high end analog outboard gear available as well as all analog mixing on an SSL 4000 series console with various outboard gear for an additional fee. 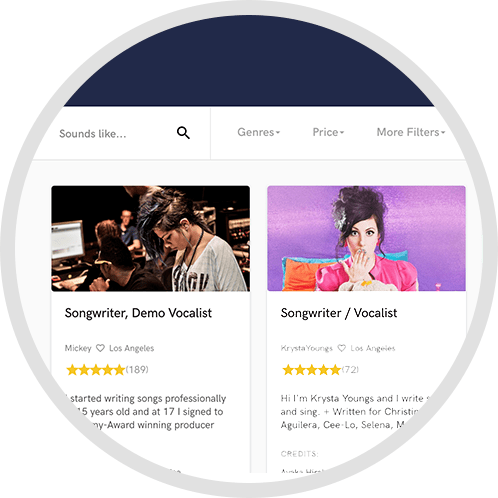 Bring your song to the next level with passionate, and masterful saxophone tracks. Wether you need raw and dirty, or soulful sounds, beautiful and sweet, or funky and percussive saxophone, I am your man. With over 30 years of touring, performing, composing, and recording session experience, your songs will be lifted to new heights. Working with clients from around the world is easy and thanks to modern file transferring websites. 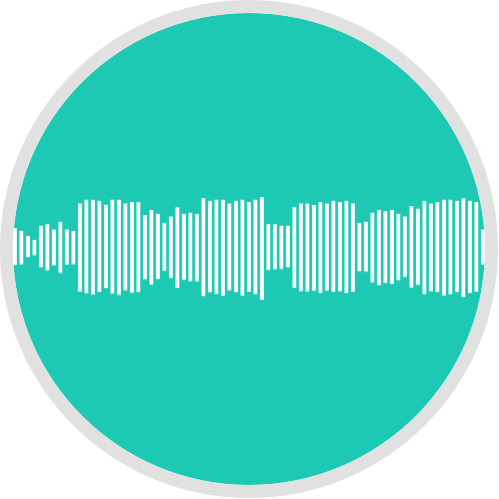 Both the audio integrity and the security of your tracks will be preserved when sharing files over the web. Your satisfaction is my number one priority as well as my own reputation. If my name is going on your project, it will receive my absolute best effort. A: Due to confidentiality agreements I can not say, but that should tell you all you need to know. lol I am working on both major label and local projects. I do not discriminate. Good music is good music and deserves a chance to be heard. A: Both. Because they are both amazing at what they do for the production process. A: Im not happy until you are happy. A: People. I love helping people grow and perform in ways they never knew they could. A: That all engineers and studios sound the same and do the same quality work. A: What do you plan to do with your project when you are done? Do you plan to have it professionally mastered? When does the project need to be completed? A: The most important thing is that your vision and songs are as important to the provider as they are to you. dont be just another cash cow for an over priced studio. A: Uh, I would not take audio gear. I'd take water, cliff bars, my iphone so I could call and get rescued lol. But my five favorite pieces of gear would be the Neve 8816, Raven from slate digital, the Dangerous monitor system, my Genelec 1031a's, and the Bottle tube mic from Blue. A: I have been touring and performing all over the country as a saxophonist since the age of 15. That led to my engineering which began in 2004 as a result of my hating how most engineers made my sax sound. I always thought I could do better, so I learned through apprenticing with a good friend. After having success with my first three clients such as a national major label release and lots of charting around the country, I went to a production school to fill in the gaps I could not learn on my own. Since then I opened my own studio in 2006 and have been doing it ever since. A: Very musical but supported with technical accuracy. A: So many. Stevie Wonder. His musical genius speaks for itself. A: Editing is life. Even in mixing poor editing and organization will destroy the quality of a song. Keep all the audio clips clean, faded, and the timing where it needs to be. That does not mean always perfectly on the grid. Music does need to breath, but good fades and well edited sessions sound way better then the opposite. A: All kinds. Here in Minneapolis and in the major label industry I have found a niche mixing gospel music, but my client list is very diverse. A: Musical instinct. It drives all of the many things I do. Mixing is probably my strongest skill besides that. A: Musical instinct is crucial to maintaining the integrity of the song and preserving its story. I serve the song, the genre and the clients artistic vision first. A: Depends on the project. I usually get all the organization and editing done first. I like working in layers. When tracking I am very into getting as much of a full take as possible to maintain vibe. But when fixing spots I make sure that the new bits match the rest as close as possible. A: I work all over the country but my personal setup is running Pro Tools HD 11, Abelton Live, Logic Pro 10, Slate Digital Raven, Focusrite Rednet interfaces, Dangerous Monitor system, Bitree patchbays, Neve 8816 summing mixer that all mixes go through at the end of the process for analog summing and widening, mic preamps from API, Millennia, Avalon, Chandler, compressors from Manley, Avalon, Chandler, and a distressor, as well tons of plugins and software instruments from Native instruments, Reason 8, Vienna, Sonnox, Spetrasonics, Universal Audio, Waves, Tube Tech, Sound Toys, and so many more. Microphones include the Bottle from Blue, several older U 87s, Earthworks, Sure, Sennheseiser, and much more. Payment due either up front, half and half, or in three installments depending on the project. Unlimited revisions within reason. Extra costs and turn around based on each project.